At San Gabriel Mission High School we prepare young women to rise to the highest levels of leadership. We focus on teaching girls to be confident, compassionate, and independent. We cultivate the thinkers and communicators of our future. For generations, their desire to make positive contributions to society and to change the world has flourished into women who lead with integrity, depth, character, motivation, and respect. Girls occupy every seat in student government, every spot on the soccer team, and every position in the robotics club. 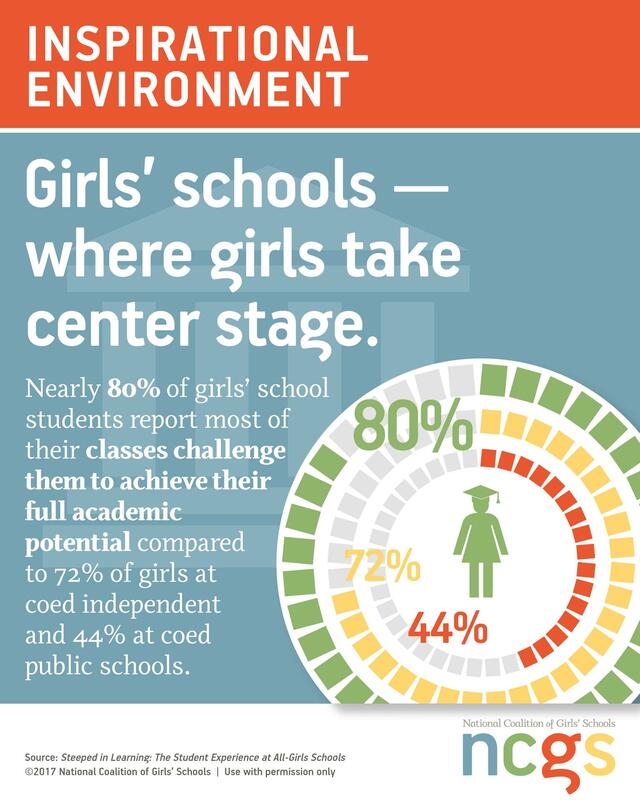 In fact, every aspect of a girls’ school – from the classroom to the athletic field to the academic program – is designed for girls. By subtracting boys, an all-girls education adds opportunities for girls. Our dedicated faculty and staff foster the "whole girl." They teach in an environment full of joy, experiential learning, and leadership cultivation. Our small 15:1 student-teacher ratio allows for individualized attention inside and outside of the classroom.